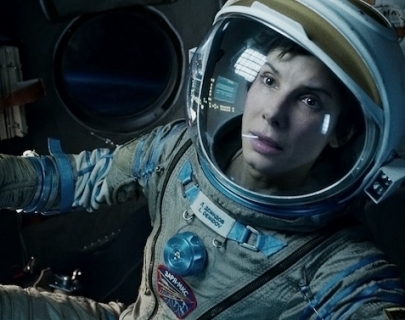 One of the most anticipated films of the year features an outstanding, Oscar-worthy performance from Sandra Bullock. Acclaimed director Alfonso Cuarón (Children of Men) crafts a film that is at once both intimate and infinite, as two astronauts get literally lost in space. Dr Ryan Stone (Bullock) is a medical engineer on her first a space-walk under the watchful eye of Matt Kowalsky (Clooney), an astronaut on his final mission before retirement. When space debris damages their craft and cuts them off from contact with Earth, the battle begins to return home before their limited oxygen supply runs out.